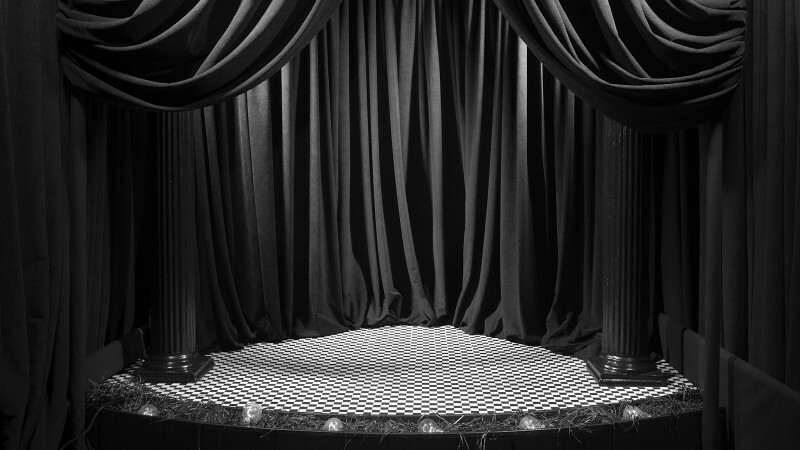 How much does aesthetic rapture depend on surprise? 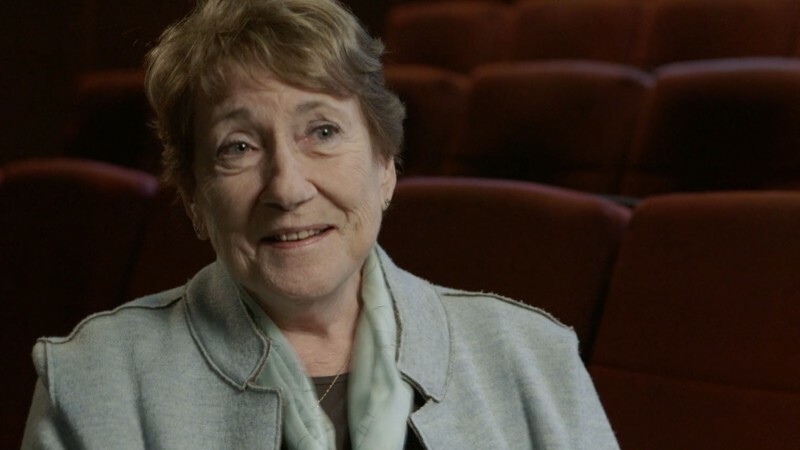 For Pauline Kael, our patron saint of erotically charged spectatorship, a sense of galvanizing immediacy was so integral to any worthwhile conception of moviegoing that there could never be any cut deeper—or truer—than the first. Though detractors have since derided her aversion to repeat viewings and reappraisals as anti-intellectual posturing, it’s hard to deny its consistency with her overarching belief in cinema as a fundamentally visceral force. What she valued in each maiden voyage was our ability to stumble through it as we do through the present tense, more ignorant and vulnerable than we’ll ever be again. If the most memorable of these experiences often feel as vital as life itself, then shouldn’t revisiting them be no more possible than reliving the past? While not centered on Kael’s principled refusal to rewatch, the ongoing series First Encounters at Manhattan’s Quad Cinema affirms the core of her argument: that there is something inherently enthralling about the fresh-eyed susceptibility we bring to our initial viewing of a film. The basic premise of the program involves notable artists each selecting a cinematic lacuna he or she is eager to fill, watching it for the first time with the general public, and sharing immediate impressions with the audience after the screening. The Quad frontloaded its repertory calendar with a packed slate of these events for its reopening last month after a two-year refurbishment. Curious about how they would be presented in this new space, I decided to catch the first several screenings and was surprised to discover that, unlike so many of the Q&A-driven programs that happen in New York’s art-house circuit on a weekly basis, the series’s simple format allowed for the kind of freewheeling, emotionally generous conversation that illuminated both the films and the guests discussing them. Actor and comedian Sandra Bernhard, for instance, recognized her own devil-may-care on-stage bravado in the heroine of Rainer Werner Fassbinder’s Lola, while writer-director Kenneth Lonergan seemed sincerely humbled by the number of parallels that audience members were quick to draw between his ensemble dramas and the intricately layered humanism of Edward Yang’s Yi Yi. This may have had something to do with the venue. 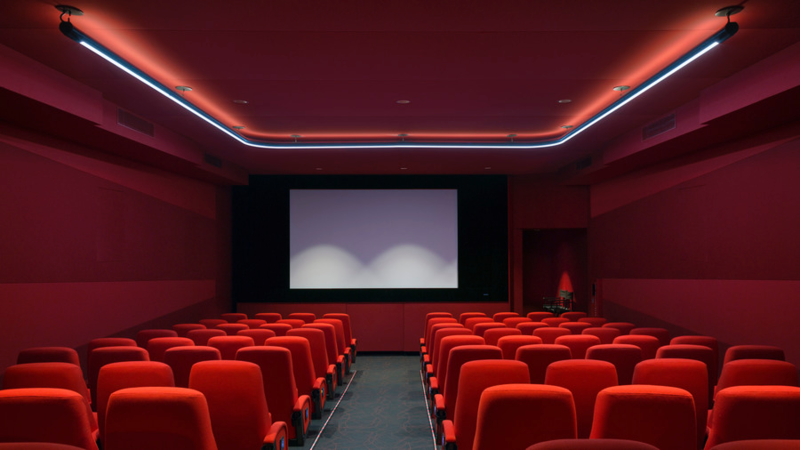 The Quad—which touts itself as the oldest multiscreen theater in New York—was always known for its cramped quarters, and that hasn’t changed with the renovation. The intimate space, and the way it heightens viewers’ awareness of their proximity to others, combines the grandeur of the big screen with the casual feeling of hanging out at an old neighborhood establishment. And for these First Encounters screenings, it managed to eliminate the distance between the public figures and the rest of the audience, manifesting Bazin’s idea of cinema as “the great leveler.” At times, if a celebrity guest was more vocally inclined, you could even hear their real-time reactions—a surprised chuckle here, a swoon of pleasure there—from rows away. Though these were generally canonical works steeped in decades’ worth of critical analysis, the post-screening talks surprisingly favored just-barely-formed, off-the-cuff responses over canned knowledge. 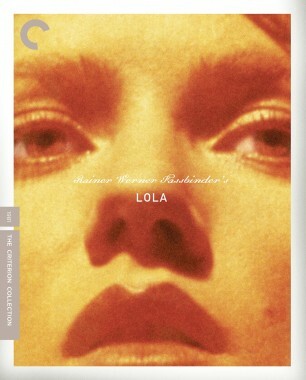 Bernhard’s perspective on Lola was the most openly autobiographical. Musing on that bygone era when larger-than-life auteurs still walked the earth, she praised Fassbinder’s ability to “take the needle and pick the scab” without venturing into “the dark side of the overdramatic,” then turned wistful about having just missed the boat on working with the masters she idolized from that generation. “I actually had a meeting with Cassavetes here in New York,” she recalled, “after I made The King of Comedy. He was drinking and he was crazy and he loved me . 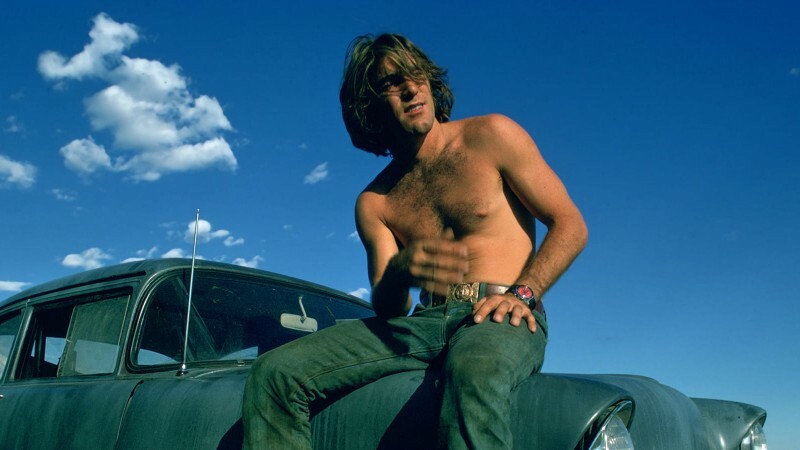 . . and then he died.” For anyone who has admired Bernhard’s brazen persona over the years, the screening became an opportunity to envision all the weird, wild performances that might have been. 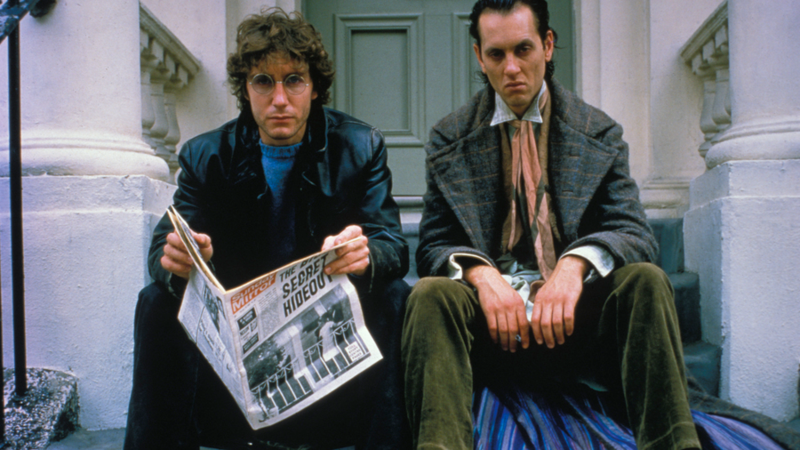 Noah Baumbach’s encounter with Bruce Robinson’s dark buddy comedy Withnail and I inspired another rumination on lost time. Certain films are so tied to their period that, as the years pass, it becomes difficult for newcomers to access the spirit in which they were first appreciated. While Baumbach professed to have enjoyed the film, it was refreshing to hear him admit to feelings of ambivalence. 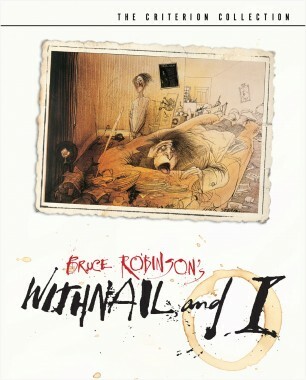 “There was always something so irritating about it,” he groaned, explaining how Withnail’s instant cult status and chaotically cartoonish Ralph Steadman–illustrated poster had long repelled him. This is the kind of movie whose fans have identified so intensely with it that they continue to impose it on their friends and lovers, sometimes to be met only with disappointment or incomprehension—a fate that Baumbach compared to that of his own debut feature, Kicking and Screaming. The screening was a reminder that there can be something unsettling about watching a movie outside of the context of its zeitgeist—a sense of forfeited opportunity, perhaps, or a nostalgia for some previous, irretrievable self with whom the film may well have resonated more deeply. Then there are those movies that seem altogether immune from the vagaries of fashion. 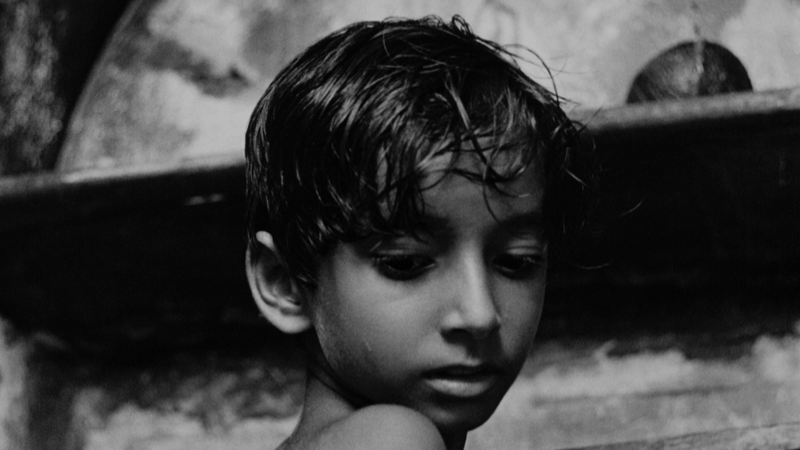 After watching Pather Panchali, John Turturro kept mumbling “It’s just incredible,” as if those words could help bring him back from the place to which he’d been so thoroughly transported. “You see something like this, and you realize that [for the director] it’s not about him, it’s about those people on the screen. You have to be at another level, as a human being, to do that.” Similarly lost in the afterglow, Lonergan was tentative in his commentary on Yi Yi, but it was thrilling to observe him taking himself by surprise as each new insight materialized throughout his conversation. 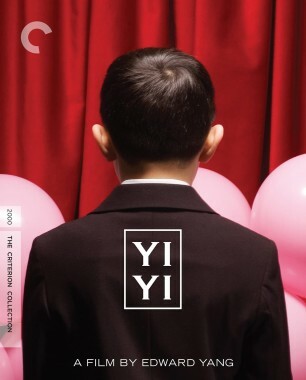 “I find it endlessly fascinating—the different levels of experience people are having at the same time,” he said, noting how the bustling simultaneity in Yang’s film echoed the range of emotions being felt in that very screening room, where each of us had just seen the film from a unique and private vantage. Writing in the time of Kael, Roland Barthes was an eloquent advocate of revisiting works of art, an activity he engaged in not for any greater understanding but purely for “an increase in pleasure.” From Turturro and Lonergan’s stunned responses, it doesn’t seem overwrought to think they had been introduced to films that could accompany them through the rest of their lives. It was clear, too, that they would not be alone. 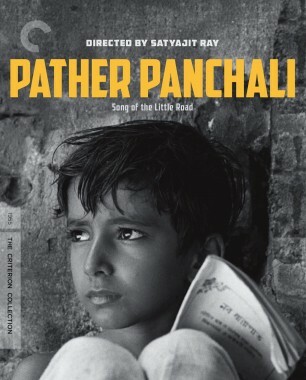 Among the audience were people for whom these movies have long been personal milestones, like the man who recounted how his first viewing of Pather Panchali more than five decades ago at the Carnegie Hall Cinema marked the first time he held a girl’s hand. 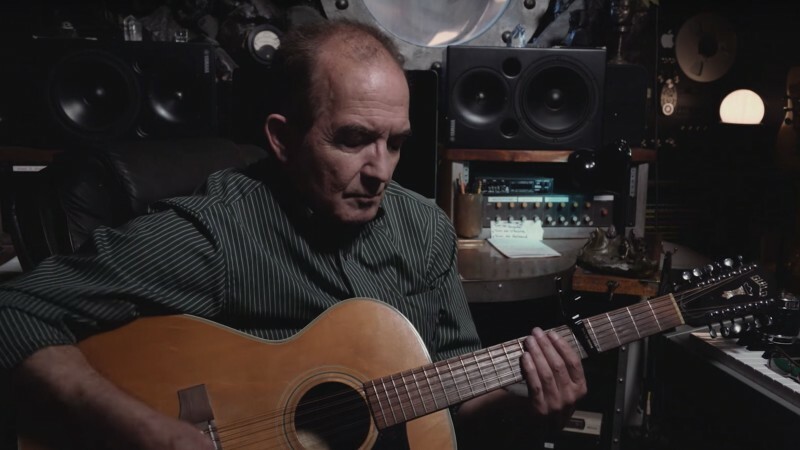 One could imagine that, for longtime devotees like him, these screenings did not diminish the films in the way Kael had warned, that instead they were a way of realigning and reaffirming one’s love through the gaze of an uninitiated other. And just as the sharing of a favorite movie is sometimes all it takes to spark a lasting friendship, the best of these First Encounters crystallized why some of us still live by that old sentimental notion of cinema as the most profoundly communal of all art forms. First Encounters continues this Wednesday with a screening of The Bitter Tears of Petra von Kant, with special guest Tavi Gevinson.